Since 1984 we ensure customer satisfaction and savings with custom Solar Systems designed to your specifications. Choosing the right hardware and expertly installing your Solar System to save you money on your utility bills. Our years of experience allows us to know and understand the trends in manufacturing quality and reliability. We offer education on Government Programs, Financing, Metering, and Optimizing Technology, and how they can work for you. OUR SUPPORT IS THE BEST - we will do what we say! We have been in this business from the beginning and are committed to ensuring quality products, installation, and above all, local support. In most cases, your investment returned to you in as little as FIVE years. Enjoy! 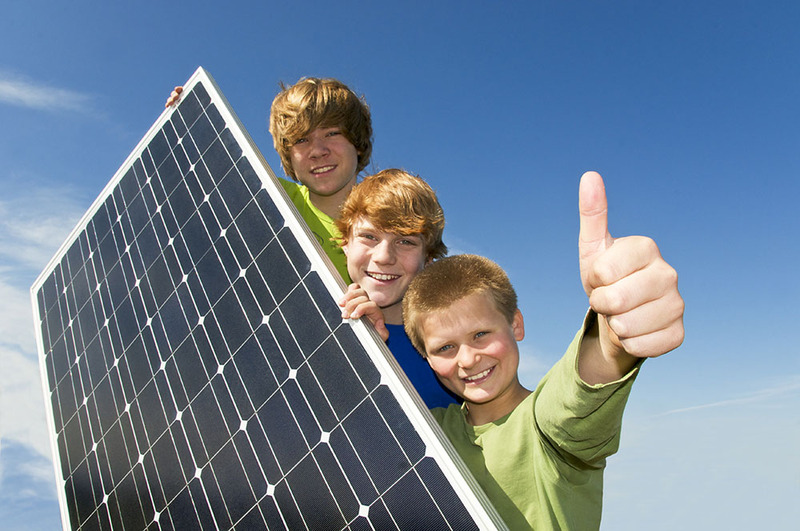 Many programs to help finance your Solar Installation. No out-of-pocket – easy payment plans. Solar provides peak power when the sun is out cutting your reliance on PG&G or SMUD when it costs the most. Avoid continual electrical utility hikes. PG&E has been approved for an increasse of 22% from 2018-2021. Historically PG&E has had 6% annual increases. Free on site evaluation, not just a quote for a solar electric system, we will help identify your energy loads. It it is cheaper to conserve than to produce electricity. We only use the best products in the industry; we evaluate the manufacturer, the product, and the product track record. We use the product we sell, we are constantly evaluating products. We have been working with solar electric panels since 1984 and have been working with solar hot water systems since 1978. 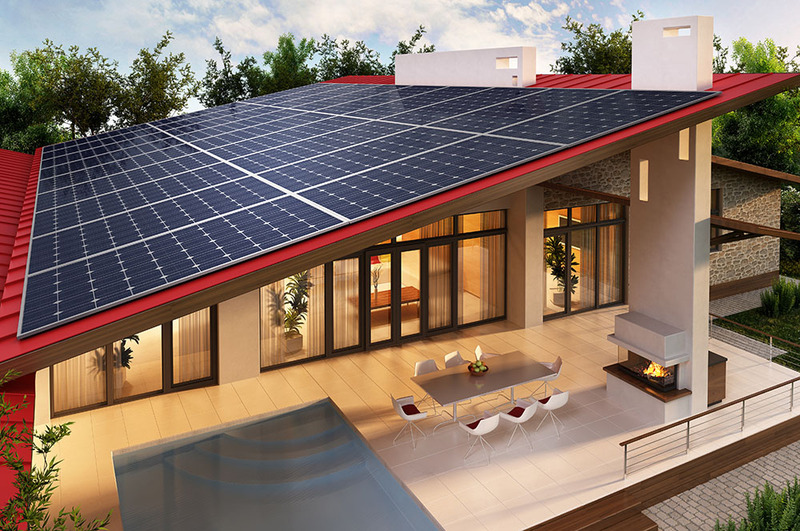 A2Z Energy is a licensed solar contractor(C-46 #798176) is bonded and insured. Do You Want to Save Even More With Solar Hot Water? 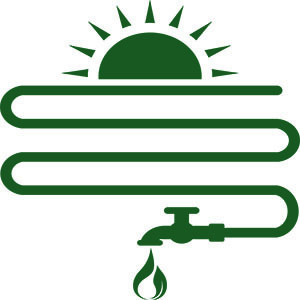 A2Z Energy is not limited to solar electric, we also work with solar hot water since 1978. What does this mean to you--we will be around when your warranty expires. We take pride in our work - the small details matter! Trace Design & Installation (renamed Schneider Electric). 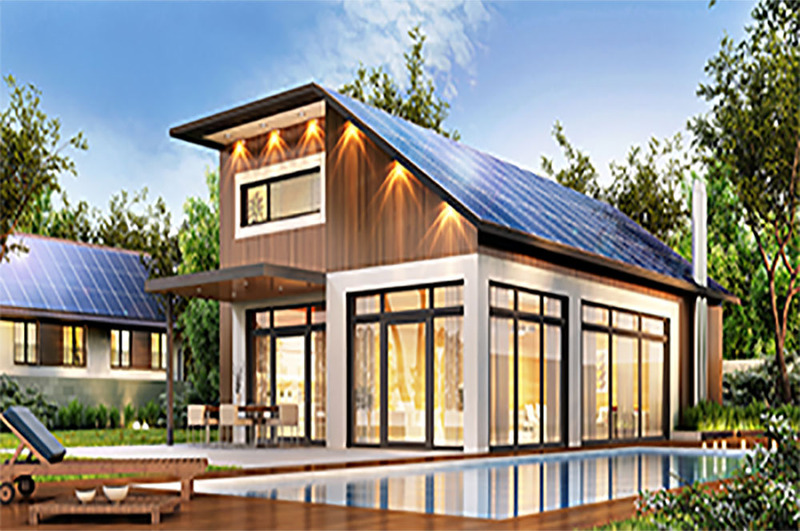 Our commitment to quality, integrity, and dependability has given A2Z Energy the ability to stay in the solar industry from the beginning and provide cost effetive systems to homeowners just like you. "Since both Nancy and Colleen inquired about the value add of solar to a property, I wanted to connect you all to our solar expert. Michael Proulx has a business (A2Z Energy) and he is the one we worked with for our solar needs. Michael will be able to look at your energy use, discuss whatever tax advantages (if they still exist) and explore installation costs/amortization with you. He does the work himself, so he’s not one of these door to door guys who sell for some other company and then desert you. We had a rather negative experience early on with solar hot water system (the guys just didn’t know what they were doing)… and Michael helped us get that reconfigured and up and running. It took a lot of time and effort on his part, contacting the system manufacturer and exploring options. His prices are more than fair. We feel you can trust him to help you make this decision." Warm regards to all, Rosalie E.